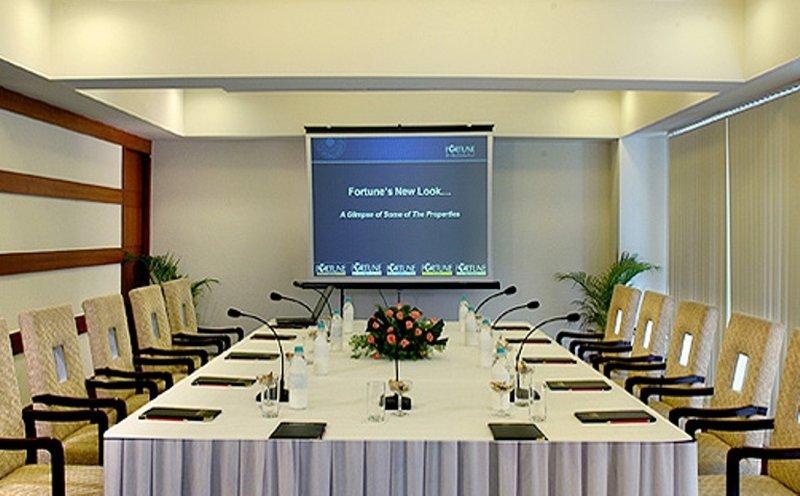 Fortune Inn Jukaso, Pune is Surrounded by major IT Hubs like Giga Space, G, Bajaj, Turbo and John Deer, Wipro, HP, Infosys and may other companies. This hotel is nearer to Ranjangaon which is the major Business center of the city. This is an ideal place to stay for business and leisure travelers.Situated within 3 Kms from the Airport & 8 kms Railway Station, Fortune inn Jukaso, Pune has completely changed the scenario of service & hospitality by providing world class services & accommodation within your budget. It is the perfect landing place for any visitor on a professional or personal trip. The Hotel is equipped with all the contemporary facilities and amenities that go into making its guest experience a satisfying one. 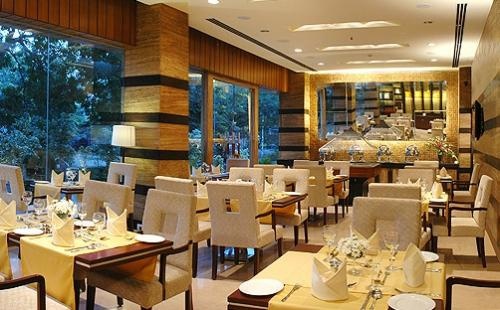 The hotel is all set to be the preferred destination for the discerning business traveler.This hotel is located around the famous shopping areas like Kalyani Nagar and Osho Ahsram at Koregaon Park.Pune is widely considered the cultural capital of Maharastra. It has several reputed colleges and other educational institutions, and for this reason it is called the Oxford of the East (or 'Oxford of India'). Pune is also a major industrial centre, growing rapidly every year. It has a very strong presence in the automobile sector and is on its way to consolidate its position as the 'Detroit of India'. It has a burgeoning software industry and is now home to many software and IT companies. Malls are at a walking distance. Proximity to the airport as well. Very near to Pune airport. Check in was smooth. Well mannered staff. Hotel service denied. Stains found on the toilet seats. Clean rooms. Good cleanliness. Calm atmosphere. Very old equipment. Property is old. Morning breakfast had variety. The breakfast buffet was good. Break fast choices can be improved. Pickup service was very expensive. Not worth for the money. Not worth for the price. Property is old. Poorly maintained property. The bathrooms were poorly maintained. Bed size was also very small. AC not working. Rooms were small. Iron in the room and it was in bad shape. Broken wardrobes. Stains found on the toilet seats. No Internet. Wifi password was not provided. No WiFi connectivity.